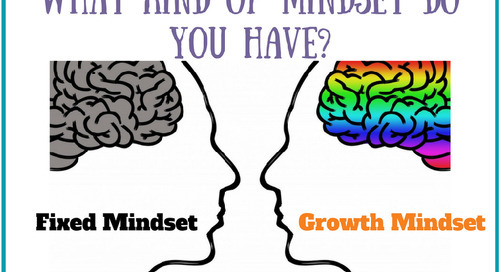 If you haven't noticed, visual learning is kind of our "thing." We scour Pinterest every day looking for unique, innovative, and quality visuals created by teachers. We believe in the power of anchor charts and how important these visuals are to students. 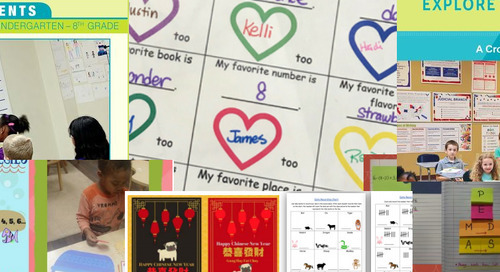 After the adoption of the Common Core standards, we noticed educators generating anchor charts and sharing lessons and printables specifically designed to meet standards. 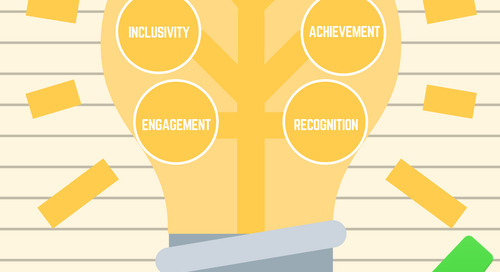 Here are a few posters created by teachers to support ELA guidelines. Click on each image for the larger poster and free download links! 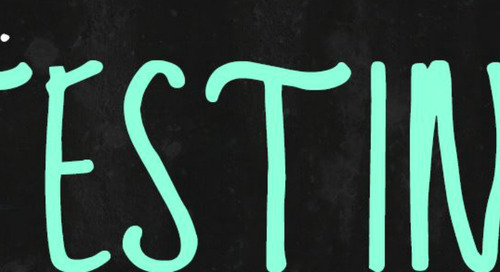 Also, be sure to check out each of these educator blogs--we've provided links for all of them! 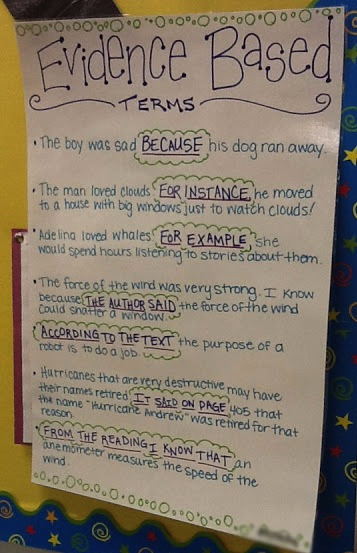 The first poster, from Mrs. Orman's Classroom blog, showcases how to use transitional words and phrases in writing with a simple black and white bulleted list. 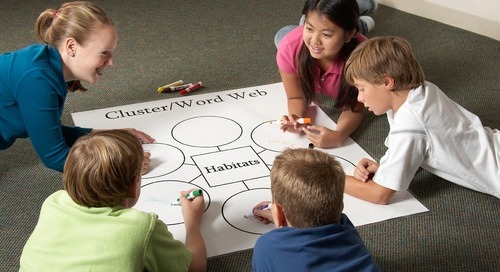 The next anchor chart comes from Polka Dots and Teaching Tots "Common Core Writing" article. Surrounding key evidence-based phrases allows students to pick out important words they should include in their writing, and helps them to understand how these phrases logically fit into a sentence. 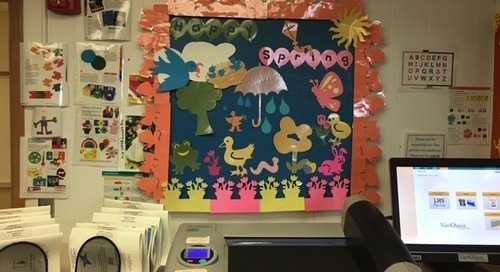 This interactive anchor comes from The Pinspired Teacher. In this blog post, she offers numerous anchors charts and explains the standard with which they align. 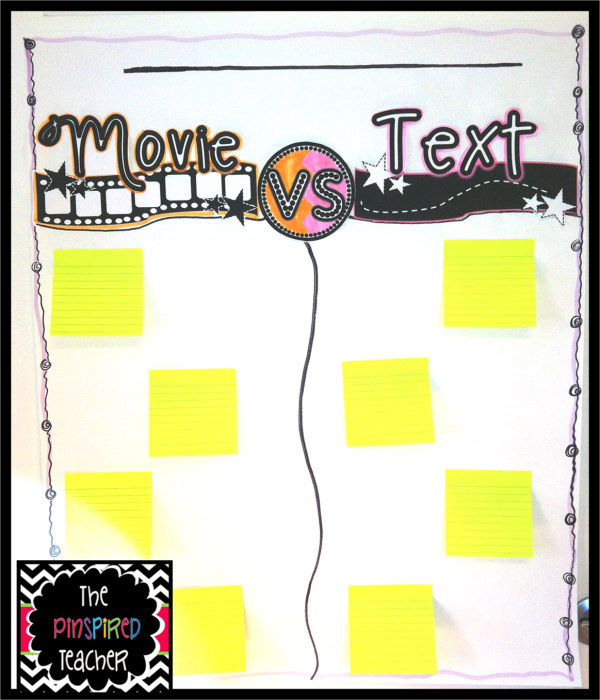 "This is a fun standard in my opinion, we read The Wonderful Wizard of Oz then watch the movie...I keep the same anchor chart for comparing the text of a story and the visual presentation of the text, and just use a sentence strip and sticky notes to save paper." 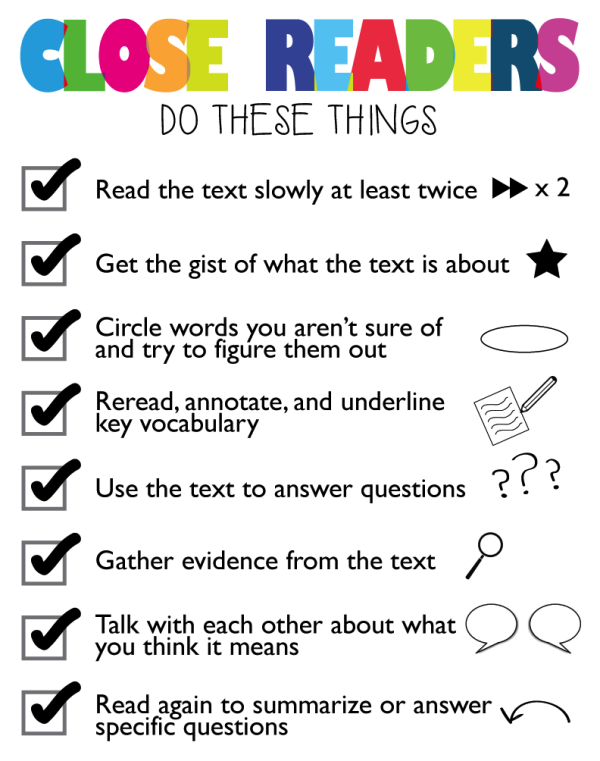 Ms. Houser found that close reading was a key element to meeting standards goals across curriculum, so she created this awesome close reading strategies anchor chart. "All of these strategies are tried and true and for sure will support close reading." She even made three sizes of the anchor: 8 x 10, 11 x 14 and 16 x 20. 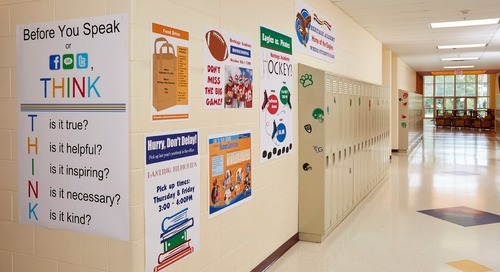 Are you interested in seeing how VariQuest's tools can turn any anchor chart into a customizable poster? CLick below for an absolutely free sample kit! 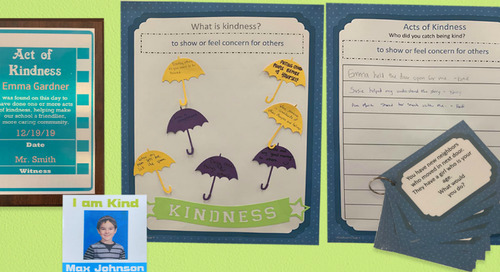 The author of blog “Common Core and So Much More,” Melissa, created these inspirations for visuals describing the author’s purpose after her students struggled with identifying the author’s purpose for writing a specific chapter in Ramona Quimby, Age 8. These are an example of simple, to-the-point anchors with self-check questions for students. 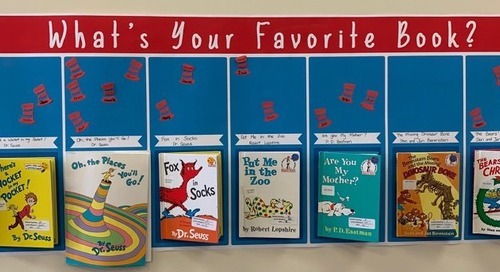 Of the question format Melissa writes, "I have had other Author's Purpose references in my class in the past, but having them formed as questions seems to be working better than simply stating the difference between the three." W.8.1.  Write arguments to support claims with clear reasons and relevant evidence. 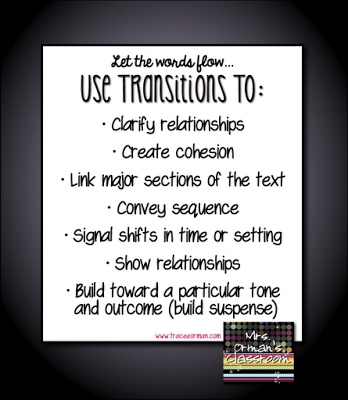 This fun and easy acronym anchor is also from Tracee Orman, which we found on Classroom Freebies. 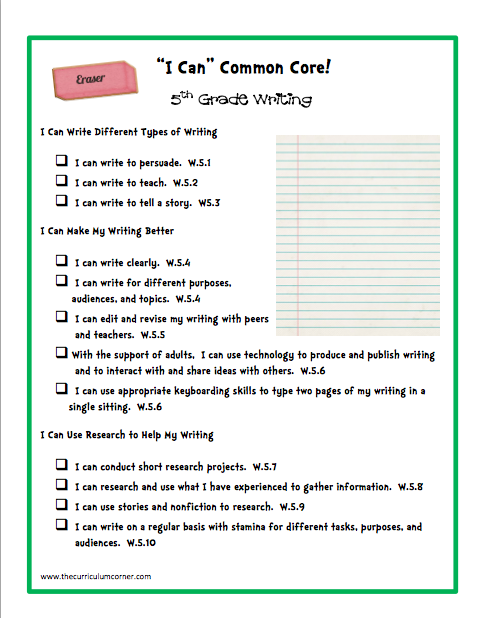 Says Orman, "Writing a strong paragraph is important at any grade level. 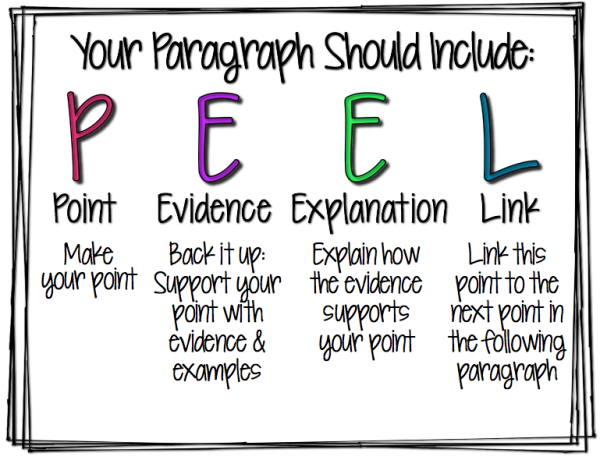 I created this anchor chart to help my students remember what they need to include when writing expository and persuasive pieces....Display this anchor chart to remind students of the necessary components for a strong paragraph: Point, Evidence, Explanation, Link, Style." 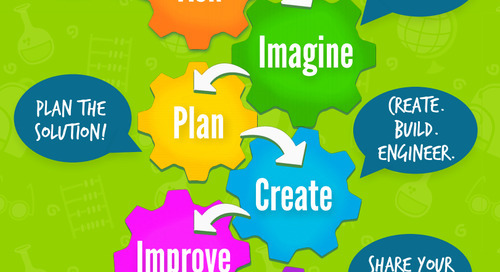 You can't go wrong with this set of free posters from The Curriculum Corner. 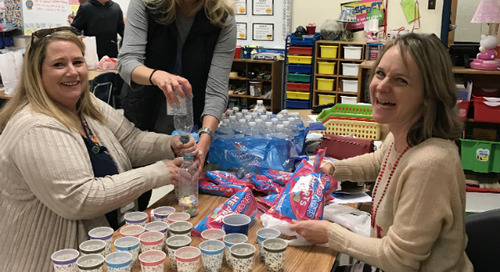 The checklists are designed for "to help students and parents understand the new Common Core standards...They are presented as a checklist to help students self-assess their progress. Also they make it clear to parents what skills may need extra home support. 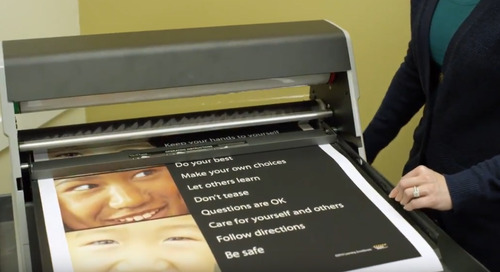 The Curriculum Corner updates every poster as standards change, and offer black and white or color options for grades K-6 in multiple subjects. 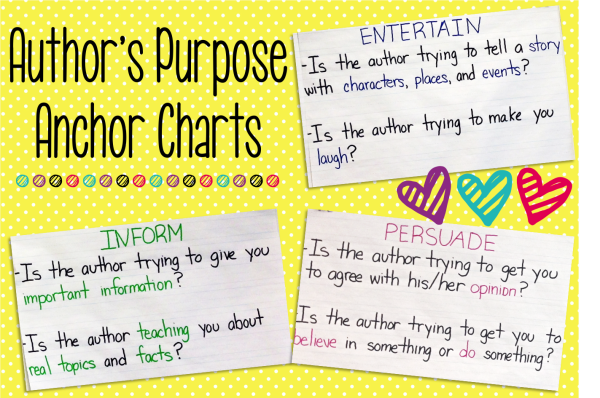 What are your favorite anchor charts to use in the classroom? 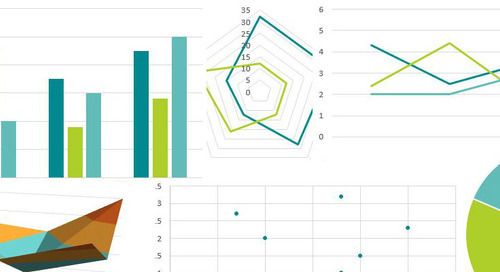 Have you found an increasing need for visual anchors with the implementation of Common Core Standards? Let us know in the comments! Want an example of the full-color posters our tools create? 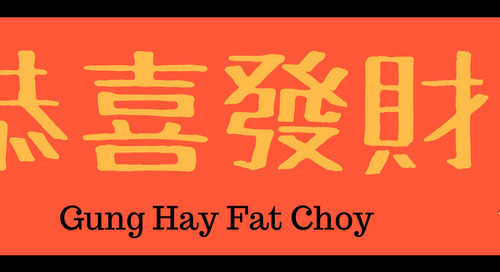 Click below for a free poster sample!